– it has some interesting features, all the necessary updates (security too) and it feels more (a lot more) nimble. battery life improved a bit (10% more time). updated apps (you get the Paint 3D), but calendar and mail are more stable now. 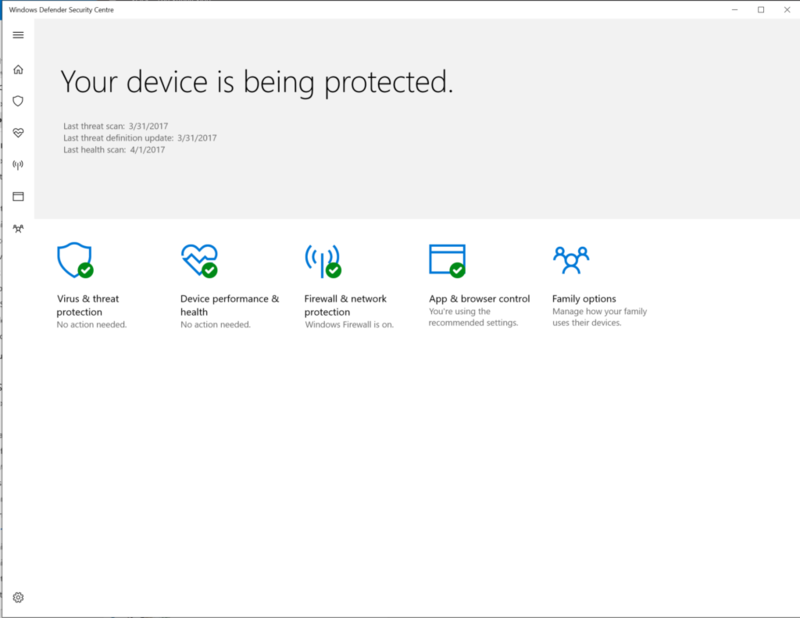 there is a new security center window where you have all your firewall, av, accounts and settings to tweak. 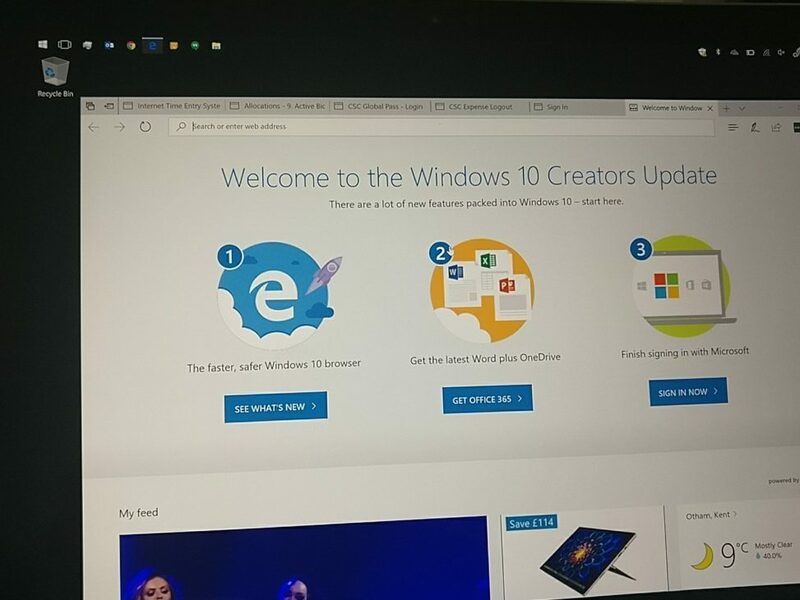 -on the down side it looks like an OS ready to receive ads (will the next windows be free with ads on?). 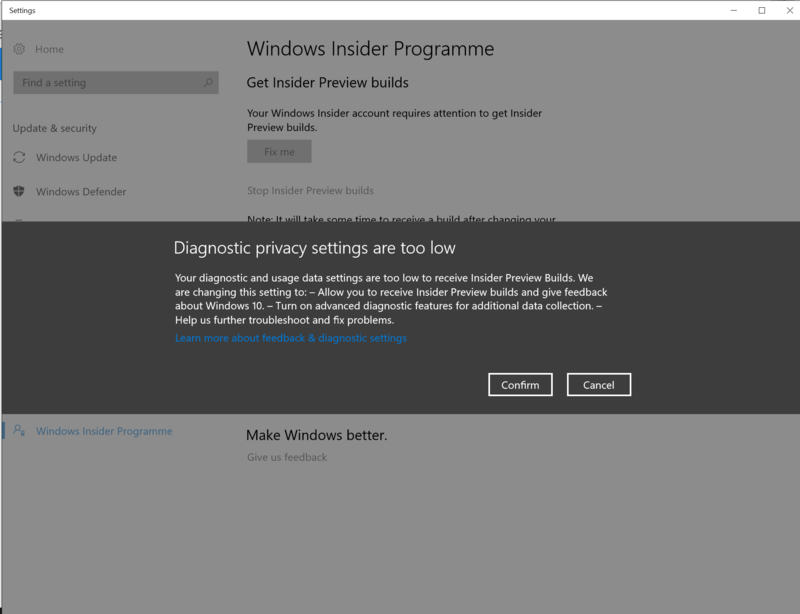 there’s also a jump from standard to more permissive privacy to receive the continued insider updates. overall it’s a good update and my surface pro 4 feels happy with it.